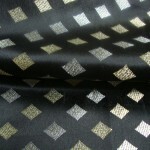 Belgrave Black Curtain Fabric. 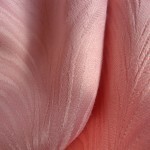 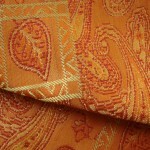 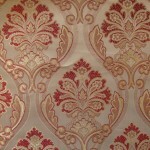 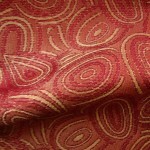 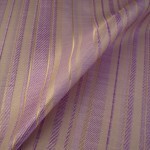 Fantastic Bright Shade Fabric for Curtains, Window Dressings, Blinds, Upholstery and soft furnishings. 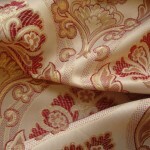 Bright Curtains can create spacious and modern feel to the living space. 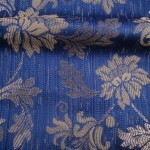 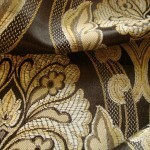 Along with Curtains the Belgrave Black Curtain fabric can be used to create beautiful Cushions, Blinds and upholstery. 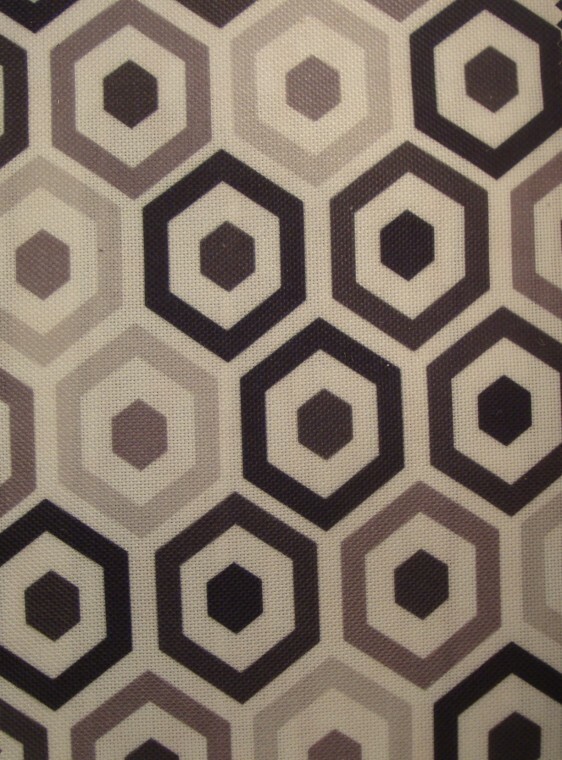 Belgrave Black Curtain Fabric is a stylish, modern Mixed cotton printed fabric with a lovely colorful Geometric pattern. 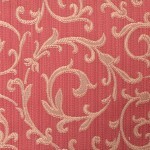 Available in a range of colors. 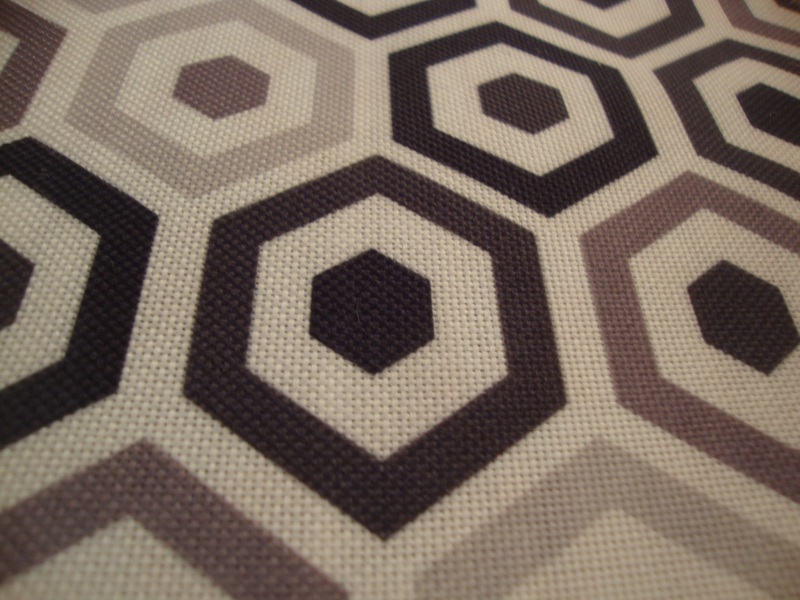 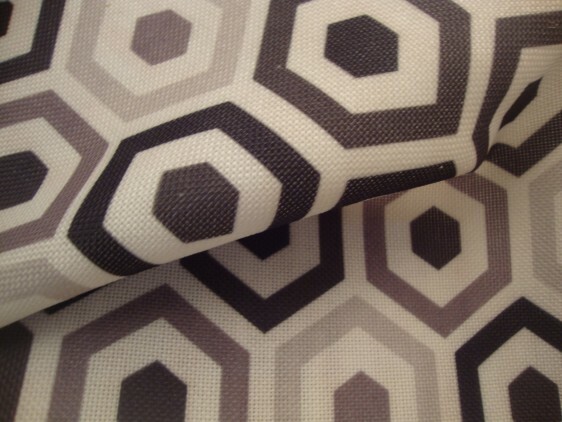 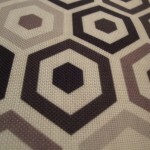 The Belgrave Black Curtain Fabric has Black Hexagons Mixed with Muted shades of Grey Hexagons. Fantastic Bright color fabric to create fabulously Contemporary and crisp look Curtains, Blinds, Cushions, Soft Furnishings and Upholstery. 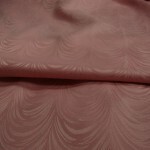 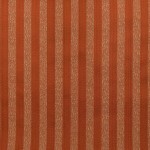 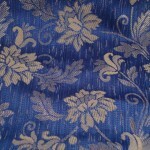 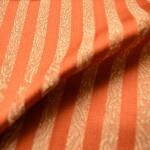 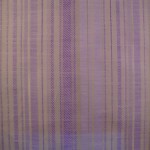 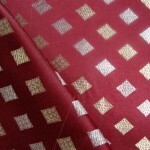 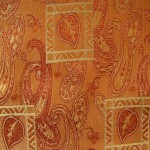 This Cotton Mix Printed Curtain fabric can give a superb look to any room. 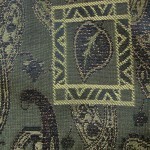 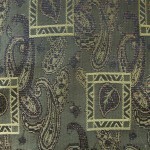 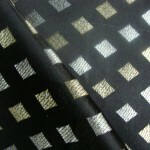 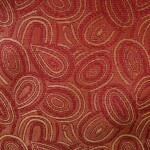 A contemporary fabric design. 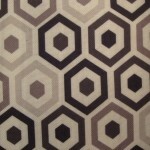 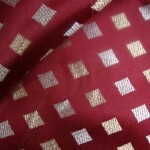 The Print is on an excellent quality mix cotton base fabric Featuring an array of Tonal Hexagons. 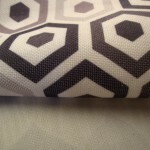 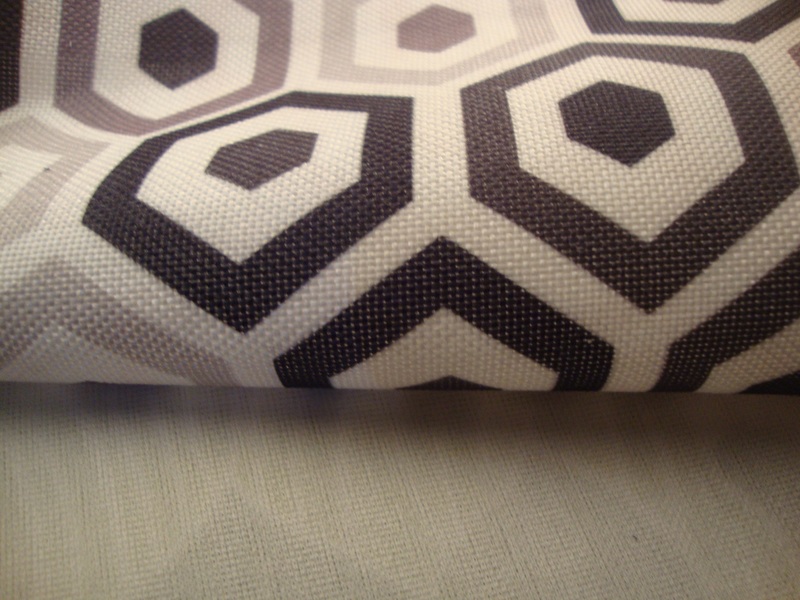 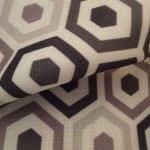 This Geometric Pattern Printed Curtain Fabric is great for modern bedrooms. 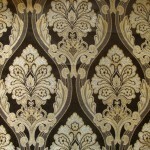 This Contemporary Printed Belgrave Black Curtain Fabric can add style to your living space.